There are a lot of hot topics in DC right now, the most important to us? Affordable Housing, and the continued financial support of the federal government. There are many advocating and working to make sure our US Congress will continue to protect, strengthen and expand the low-income housing tax credit program. The Housing Credit is our nation’s most successful tool for encouraging private investment in the production and preservation of affordable rental housing. The Housing Credit has financed nearly 3 million apartments since 1986, which have provided roughly 6.7 million low-income families, seniors, veterans, and people with disabilities homes they can afford. It has provided affordable housing to all 50 states and all types of communities, including urban, suburban, and rural. One of these advocating groups is the California Housing Consortium. A collected authority of California’s leaders in the affordable housing industry, the CHC has been active since 1997. 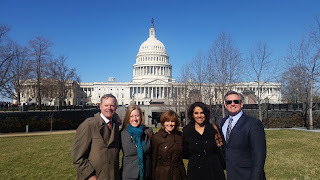 The organization recently celebrated their annual “lobby days” event in Washington DC. 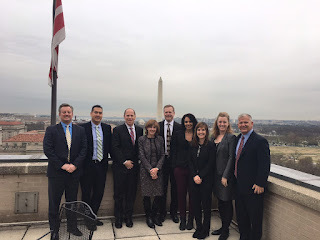 A prime time to be in the political capital, CHC is active in raising awareness of the LIHTC program, its importance, necessity, and the devastation canceling the program would cause. 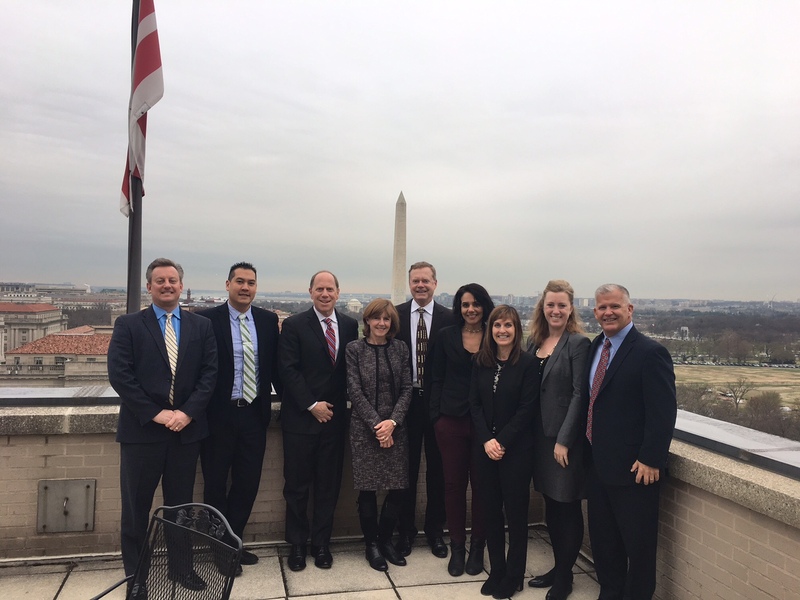 Pictured above: CHC annual lobby days in Washington DC.